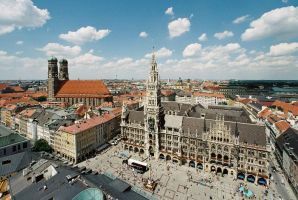 Discover Munich, the Capital of Bavaria: The WATOC2017 will be held in the city center of Munich with both the plenary and parallel sessions under one roof. 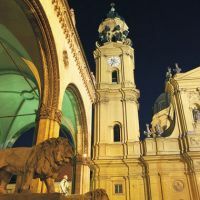 This beautiful city offers an extraordinary mixture of international cultural excellence with its museums and concert halls, as well as true Bavarian tradition and hospitality all set in the breathtaking pre-alpine landscape of lakes, mountains and fairytale castles. It is the third largest city in Germany after Berlin and Hamburg and has a population of about 1,4 million inhabitants. 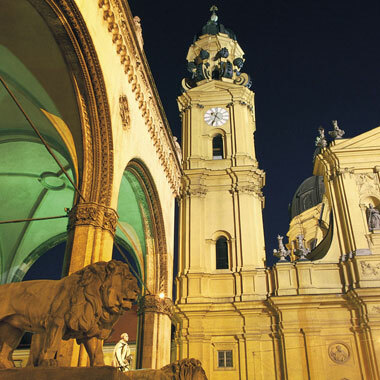 It´s world-renowned Oktoberfest starts in September. It draws upt to seven million visitors over its three-week run. The year 1158 is the earliest date the city is mentioned in a document. 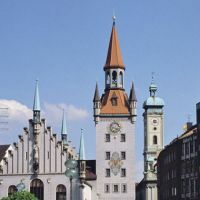 The “Neues Rathaus” is one of Germany´s most distinctive buildings and is home to the famous Munich glockenspiel which chimes at 11am, 12am and 5pm. 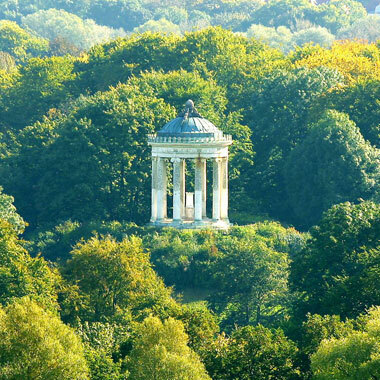 Munich´s English Garden is among Europe´s biggest city parks. Munich boasts the largest museum of science and technology in the world. 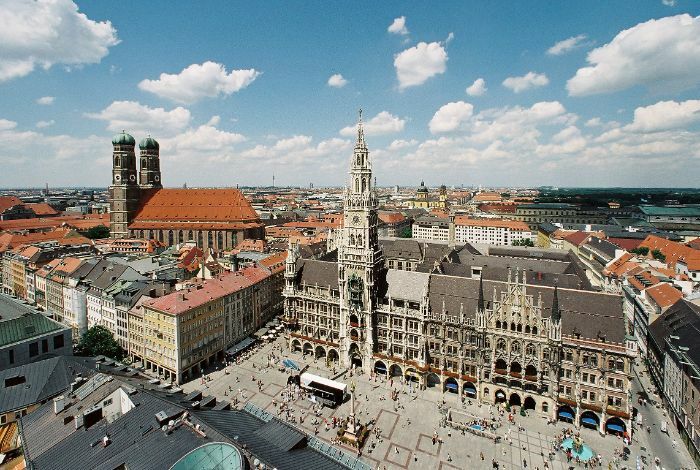 Munich is home to 61 theaters, four symphony orchestras and 36 museums.